How to wash with an Oh-reo? Lather, rinse, and repeat! You won’t have to dip these tasty babies in a glass of milk to get yummy results. 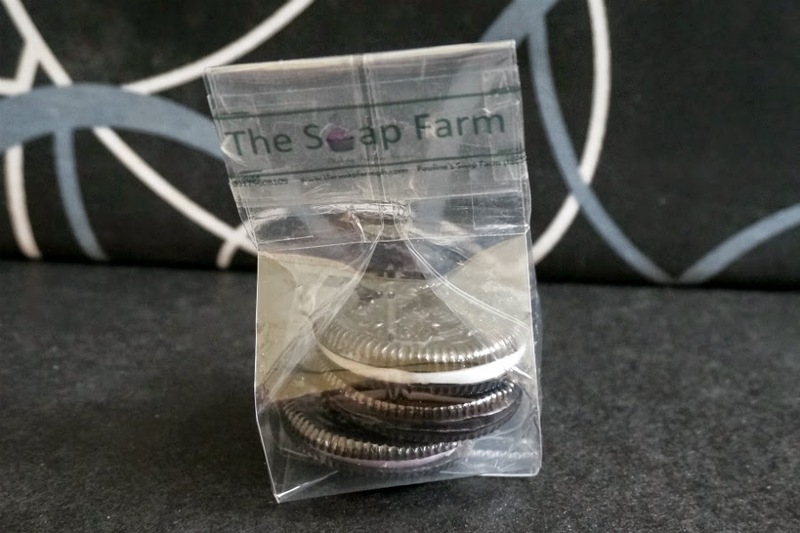 Chocolate glycerin cookies are filled with a rich glycerin chocolate creme filling to create a carbon copy of snacktime favorite Oreo that produces a creamy and milky lather in the shower. Get it HERE. Achieve a gorgeously natural glow with an aqua gel-based foundation meant to highly hydrate and absorb quickly into your skin for a sheer, radiant finish. Lightweight, perfect for all skin types, and a dream to blend with easily buildable coverage, it’s also got SPF 25 PA++ for extra UV protection making it the perfect partner for days you have to be outside. Get it HERE. Love your skin with this moisturizing and silky makeup preparation pack from Tony Moly. 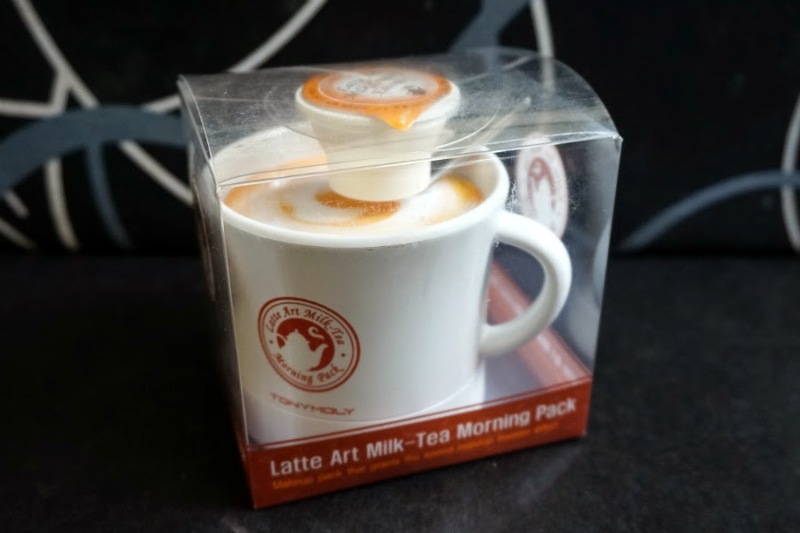 Latte Art Milk Tea Morning Pack includes a makeup starter, moisturizing cream, and primer. Every use constantly hydrates skin while whitening it and preventing it from wrinkles. Contains milk protein, caffeine, acetylhexapeptide-8, and tea complex—the ultimate combination to achieve a youthful glow. Get it HERE. 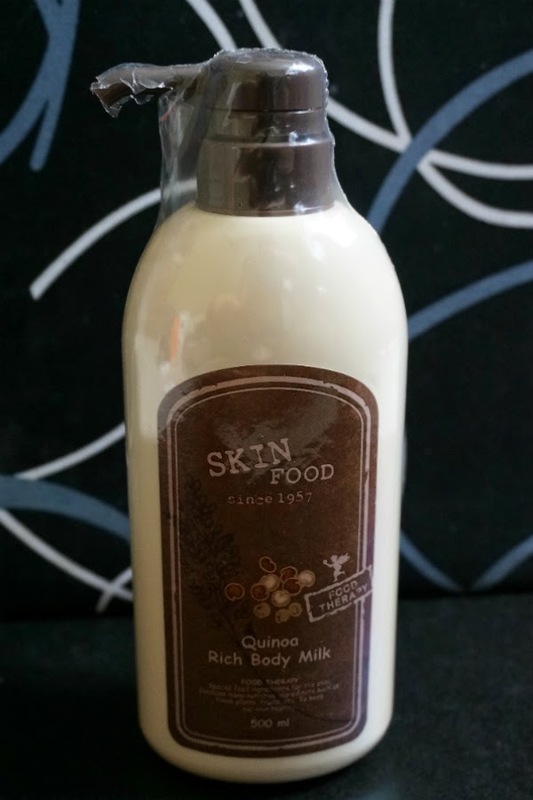 Moisturizes dry skin with rich, nourishing properties of quinoa; leaves skin smooth and supple with lightweight formula scented with fresh, earthy fragrance. Get it HERE. This magnetized container for Suesh’s Choose Your Own Palette fits fifteen makeup pots. 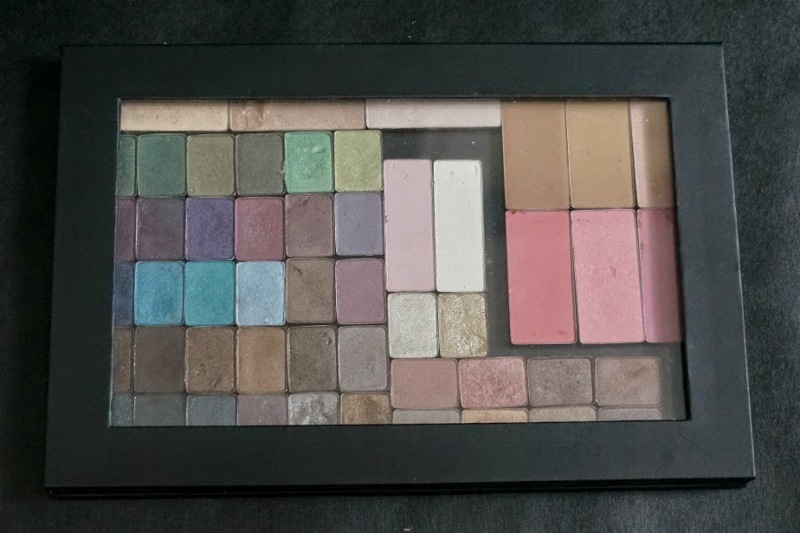 Treat this customizable palette as your personal makeup playground. Just select a palette size and fill it with any of the available makeup pots–from foundation and concealer to eye shadow and lipstick! You may also order individual pots on their own. Get it HERE. 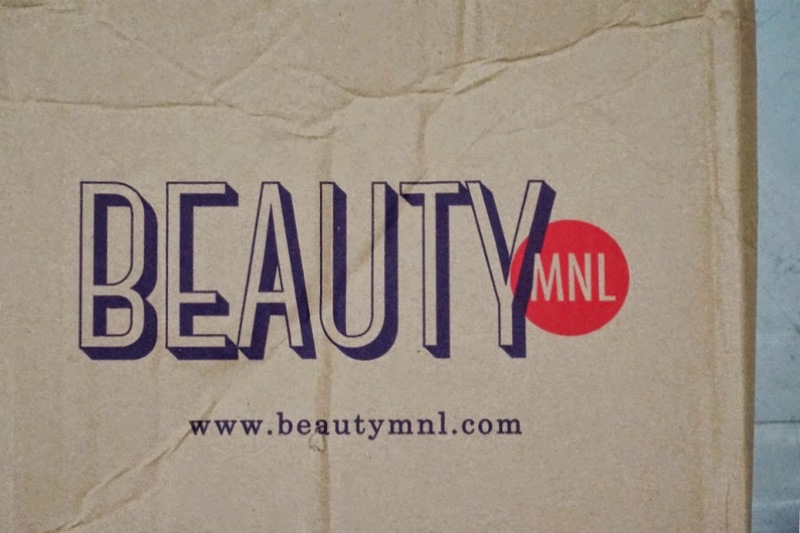 BeautyMNL.com's website provides easy navigation. The text is large enough so you can clearly read information. The color scheme and design is simple and uncluttered so browsing through the site was a pleasant experience. I just wish that I can sort products properly. 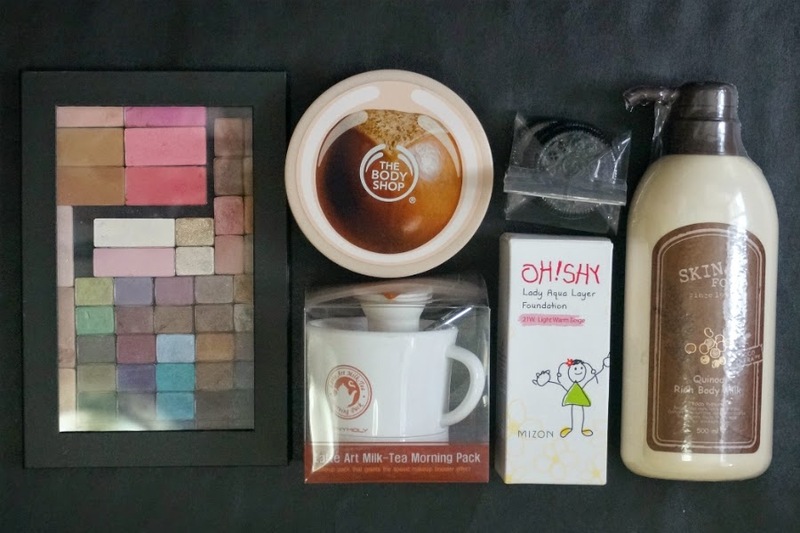 It was quite annoying going through a lot of products without any kind of organization, especially if most of them are already sold out. 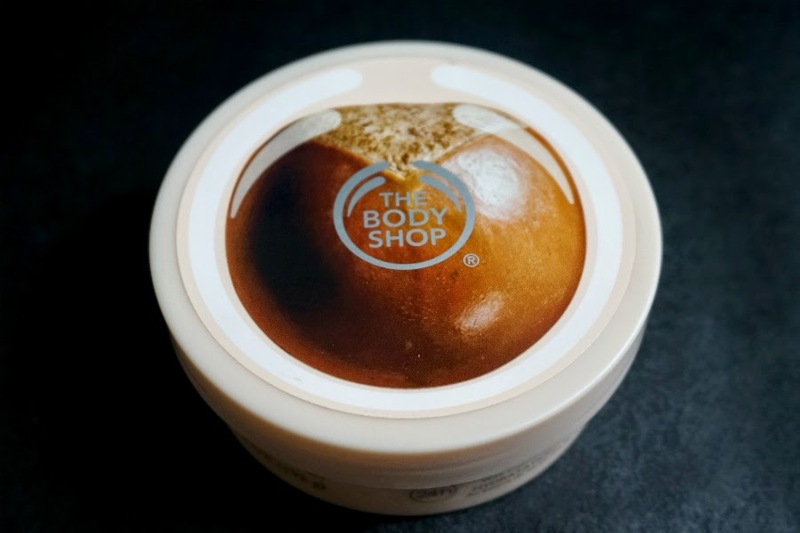 I would also like to read honest product reviews so that I would know what I'm getting if the product is still new to me so it would be helpful if they can provide reviews. I didn't have any problems checking out and paying for my order. The site is responsive and fast enough and the entire order process was smooth and went without a hitch. 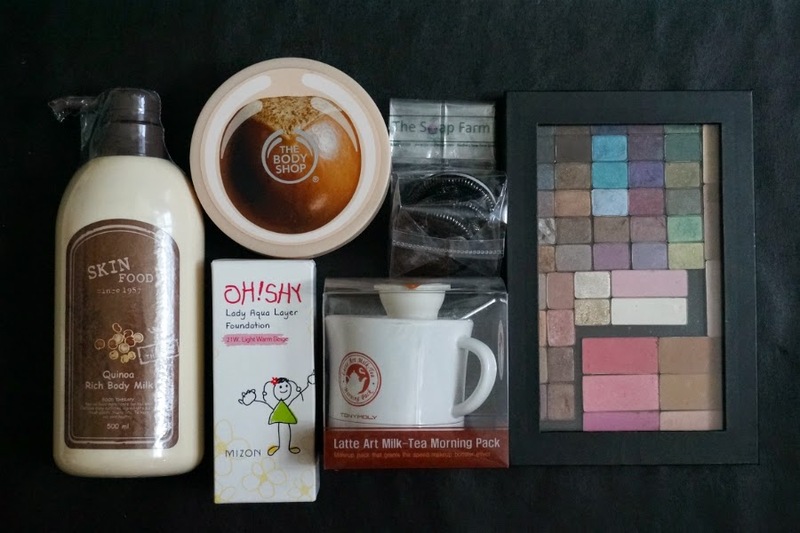 It took a total of 4 days for the products to arrive at my doorstep - from Saturday night to Tuesday morning. I think this is fast enough, considering that it was the weekend. I only paid a flat rate of Php100 for the delivery charge (Provincial). The box my order came in was very big. The six products that I bought occupied about 30% of the total box's volume, the rest were filled with paper. While I appreciate the careful packaging, I think it's very wasteful to be shipping only a handful of products in a big-a** box. To be honest, it's making me think twice re-ordering if this is the way they pack their orders. 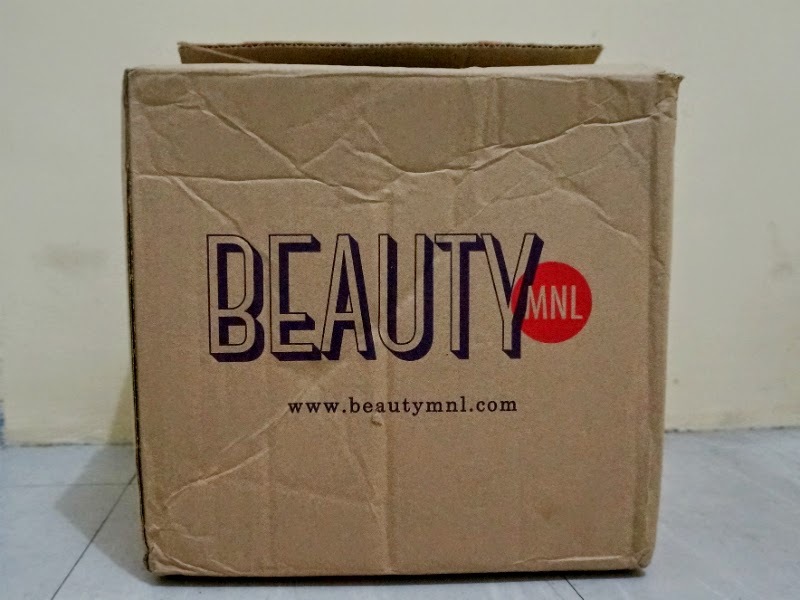 Overall Experience: BeautyMNL.com a new happy discovery as my go-to site for beauty products. 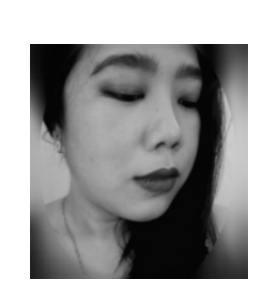 They offer products from a wide range of brands from cult favorites MAC, NARS, Too Faced, and Buxom, to Asian brands like Tony Moly, Skinfood, Mizon, Missha, Shiseido as well as drugstore favorites Revlon, Cover Girl, Wet n Wild, and Neutrogena. Prices are reasonable and they offer a lot of sales and discounts. I was able to score a 20% discount for my first purchase. You also get 10% rebate on your purchases. I just wish that they improve on their product sorting as well as increase their inventory, especially on their top-sellers. I wanted to buy some MAC lipsticks but they only got 2 or 3 shades available. 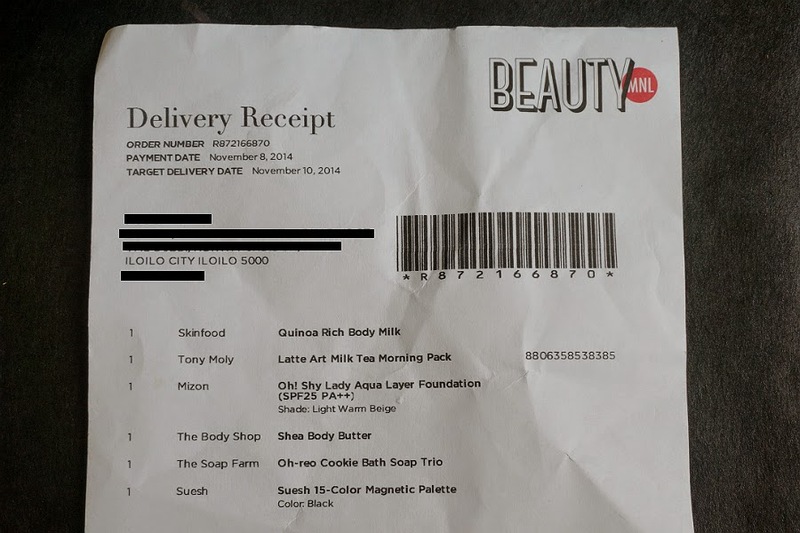 All in all, online shopping BeautyMNL.com was enjoyable.